Congratulations to tour winner CJ S. and to host winners Fabulous and Brunette and Archaeolibrarian - I Dig Good Books! 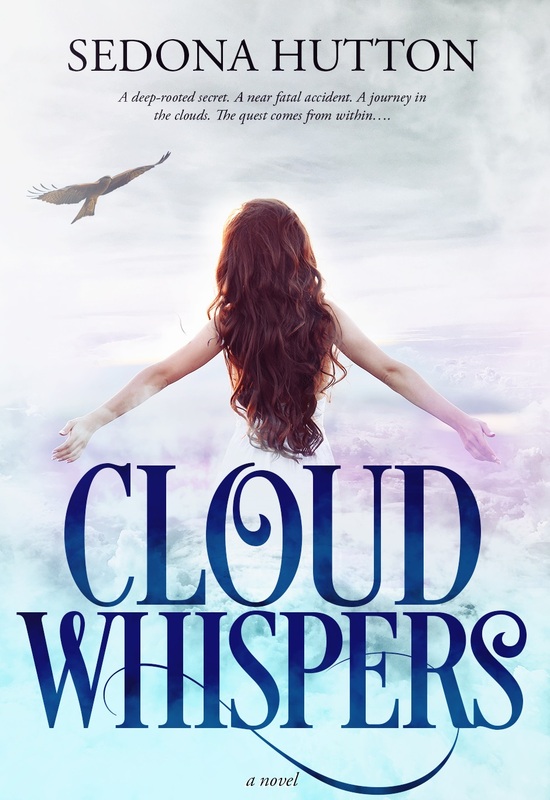 Goddess Fish Promotions is organizing a Virtual REVIEW ONLY Tour for Cloud Whispers by Sedona Hutton, a 318 page Women's Fiction available now. The tour will run every Tuesday for 4 weeks starting on June 5, and the book is available in PDF, and ePub formats. Sedona Hutton will be awarding a $40 Amazon/BN GC to a randomly drawn winner via rafflecopter during the tour, and a $25 Amazon/BN GC to a randomly drawn host. Additionally, Goddess Fish Productions will be awarding a $5 Amazon GC to a randomly drawn host. June 26: Archaeolibrarian - I Dig Good Books!